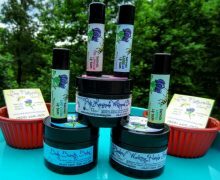 Debbie and Terry have grown their consumer market by at least 30 percent with increases to blueberry shelf life. 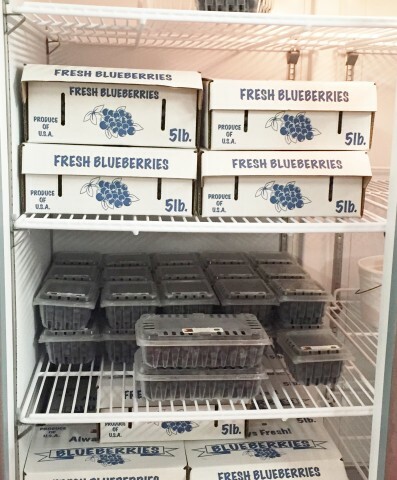 They purchased an air-forced refrigerator, which has lengthened shelf life up to two weeks, and a commercial freezer, which has added six months to their selling period and allowed them to completely sell out of all their blueberries. With the addition of the cold storage, they have reduced losses from 20% in 2014 to less than 5% in 2015. 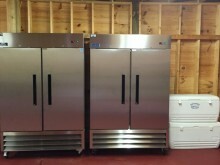 Now Debbie and Terry can fulfill customer demand as local microbrewers request up to 50 gallons at a time. In 2015 at the height of their season, they sold 100-150 pints a week. 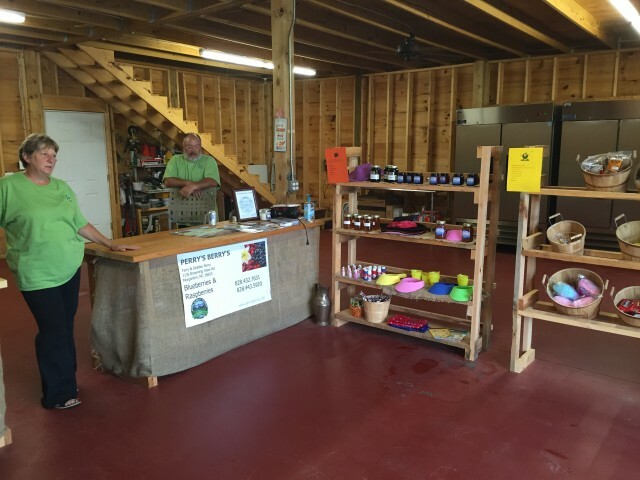 They also serve restaurants, bakeries, and coffee shops and Food Matters (retail organic market), sell at Morganton, Marion and Banner Elk Farmers Markets, and open their farm to pick-your-own customers. Debbie and Terry established the 8-acre farm in 2009 and opened to the public in 2013. They are retired nurses who “value the importance farming plays to obtain optimal health,” Debbie said. They provide educational material related to nutrition, life cycles and good health practices such as hand washing. The farm has welcomed more than 2,500 visitors from throughout North Carolina and surrounding states. 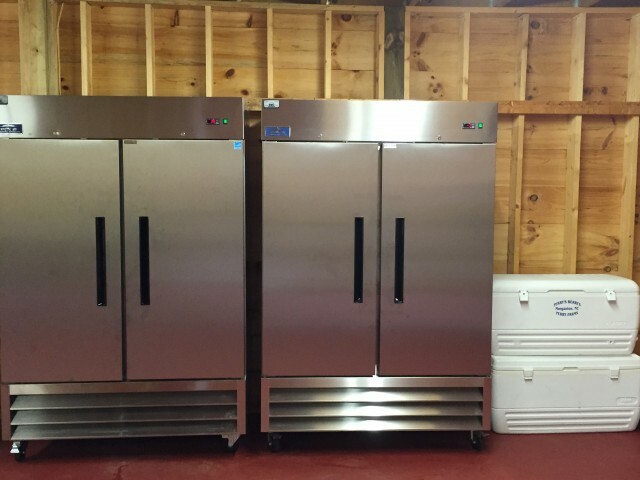 With the addition of cold storage, they have hired 6 part time employees.